I am really happy with the base yarn I am using for the organic wool sport weight line of masi|knits yarn, but I have been searching for a washable wool of equal quality. I am thrilled to find that a superwash merino in a DK weight that I have been testing looks like it fits the bill. It has a lovely hand (not quite as soft as the organic wool, but still quite nice) and takes my bright dyes well. 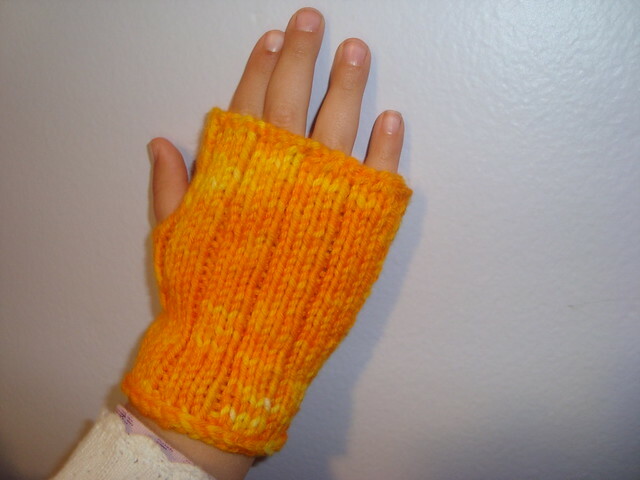 This ASL Fingerless Mitt (RavLink) is in the new “Meyer Lemon” colorway. Especially when I was starting out and even now when I knit gifts for non-crafters and kids, I think having a washable yarn is critical. In general, crafters know to be careful with a handmade item, but most people these days will just toss something into the washing machine. 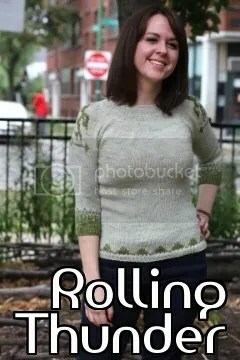 This entry was posted in Yarns and tagged superwash. Bookmark the permalink.